If you run a clinic or a medical office that specializes in medical imaging or diagnostic services, you know just how expensive it can be to try and upgrade your medical equipment or buy a new piece of hardware that will bring your office new patients. Financing medical equipment can be difficult through traditional lending institutions, and the financing terms offered by many manufacturers of durable medical equipment just won’t work for smaller clinics. 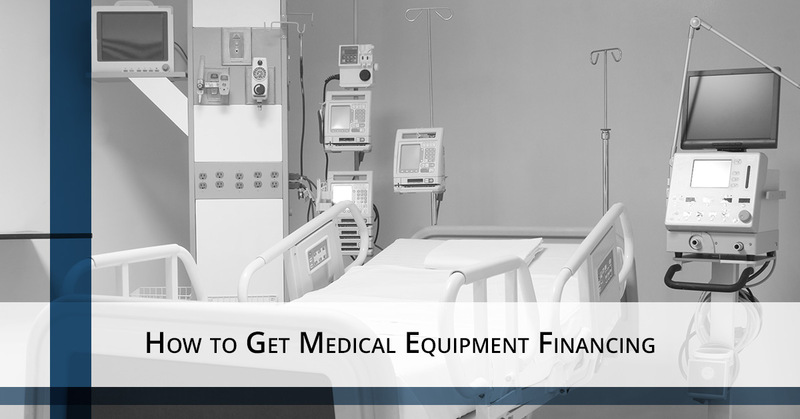 Luckily, there is a way to get the medical equipment financing that you need: Fleet Lending Solutions. At Fleet Lending Solutions, we know how to get the financing for the medical industry as well as many other fields. We work with a large network of lenders to find your business the best rates possible. If you need help securing financing, we can help. Read on to find out how our process works and how it can work to your advantage when it comes time to get the new medical equipment you need. If you’re ready to start the process, call us! The process of applying for financing is relatively simple, but if you haven’t done it before it can seem nearly impenetrable. In order for you to make the best decisions possible, we will attempt to demystify how the system works. First, we’ll ask you to fill out an application. This can be done through our online system, on paper, or over the phone. We ask you to provide information about your business that gives us a good idea of how much money you make as well as what your assets and liabilities are. Next, we pull credit reports. We will often pull reports for your business as well as the individuals who own the company. After we have the reports, we send copies to you so that you can best understand what our decision was based off of. If there are negative items on your reports, we can sometimes offer advice about how to minimize the impact of these in the future or how to have incorrect information removed. We make our decisions based on several important factors: credit reports (as mentioned above), employment history, and an evaluation of the needed equipment. We tend to recommend that companies purchase new equipment because the rates are generally better; new medical equipment is much less likely to break down and is almost always easier to repair than older machines. Finally, if everything looks good, we underwrite the application and choose the lender who who makes the most sense. After approval, we’ll distribute the money to you within one or two days so that you can get your new medical equipment and start using it to make money. Like all commercial financing, the rates for medical equipment financing tend to be higher than the rates for personal loans. However, if you have a great credit history, your business can find good rates and Fleet Lending Solutions will find you the best rates available. 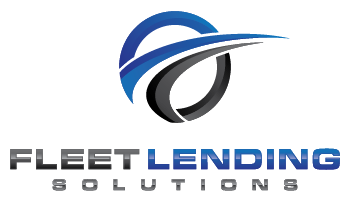 If your medical clinic is ready to find the financing you need to expand or keep up with an ever-changing and ever-advancing industry, get in touch with Fleet Lending Solutions today. 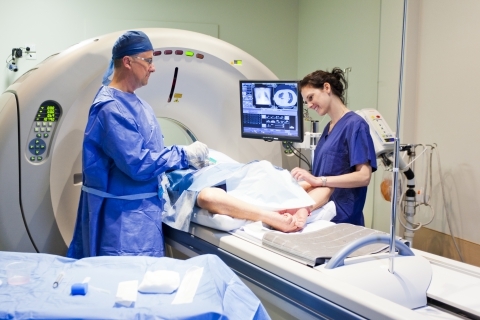 We can help you find the medical equipment loan that you require.